The Harken FlatWinder powered block is a self-contained, low-profile electrically-powered system for mainsheet traveler adjustment. This powerful block is easy to use and offers sailors huge benefits in mainsail control, giving them the means to quickly depower the rig, and delay reefing when the wind picks up. Like a compact captive winch for the traveler, the FlatWinder is completely self-contained. It operates in both directions, allowing the car to move anywhere on the track while also keeping the traveler line off the cockpit floor. Harken recommends installing two space-saving, dual-function Digital System Switches, one button to port, the other to starboard, for activation from both sides of the boat. The block’s wide-diameter drive sheave mounts on a sloped base, forming an angle with the sheave top to contain the line so it doesn’t push against the block walls. This progressive grip exerts just the right amount of friction to keep wear on the line and components minimal. Plus, the FlatWinder eliminates the need for winches, making the deck cleaner and easier to navigate. 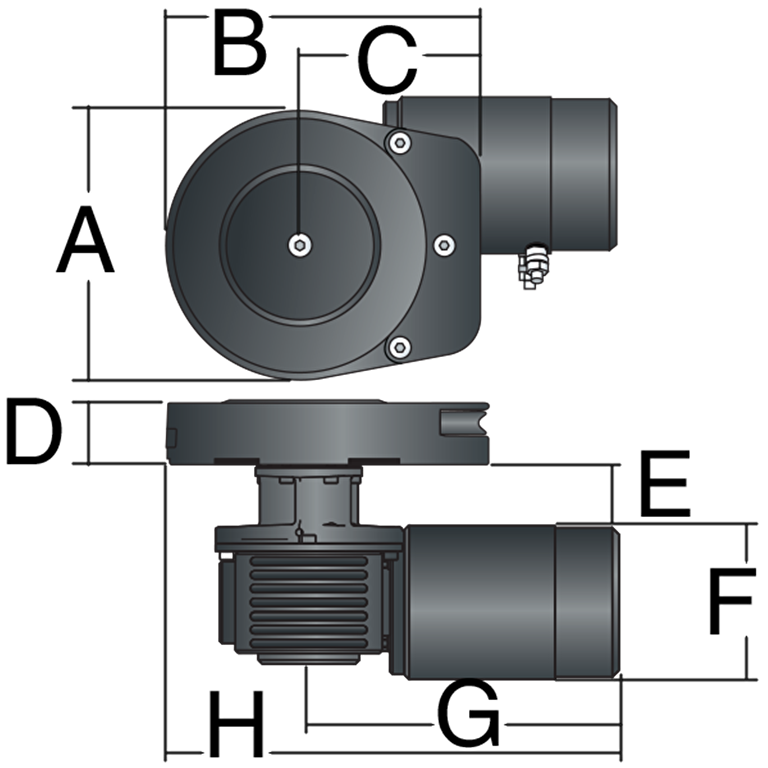 The compact horizontal motor is housed neatly belowdeck and has a maximum working load of 250 kg (551 lb). When used with 10 mm line and a 4:1 purchase, this translates into around 1000 kg (2205 lb) of pull. Line speed with no load is 35m/min. A Harken Dual-Function Control Box is included. This integrated load controller and control box conserves space, and with half as many wires as separate systems, is easier to install. The FlatWinder fits monohulls 15 - 18 m (50 - 60'); catamarans 14 - 15 m (45 - 50'). 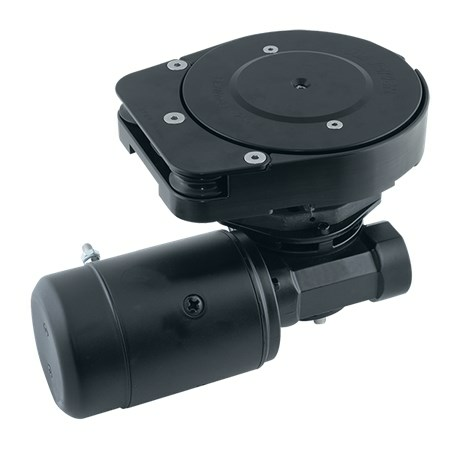 It is available in 12V or 24V depending the boat’s electrical system. Switches and circuit breakers are not included.